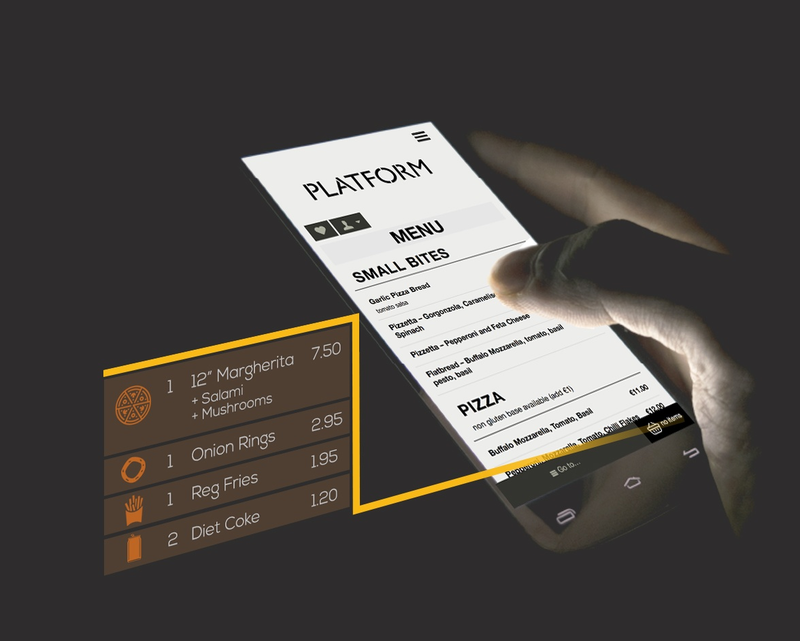 Helping restaurants connect to the connected customer. Digital Restaurant was founded in 2012 around a simple idea: give independent restaurants and chains the same level of technology, customer insight and revenue growth as the world’s leading online players. Digital Restaurant is Europe’s premier specialist digital agency. We work with hospitality groups, multi national chains, fine dining restaurants and independent food delivery operators. Our focus is to help our clients nurture dynamic, productive relationships with their customers. We deliver data-driven marketing strategies and best in class software solutions to meet the needs of today’s connected consumers. We pride ourselves in building loyal, long term relationships with our clients.